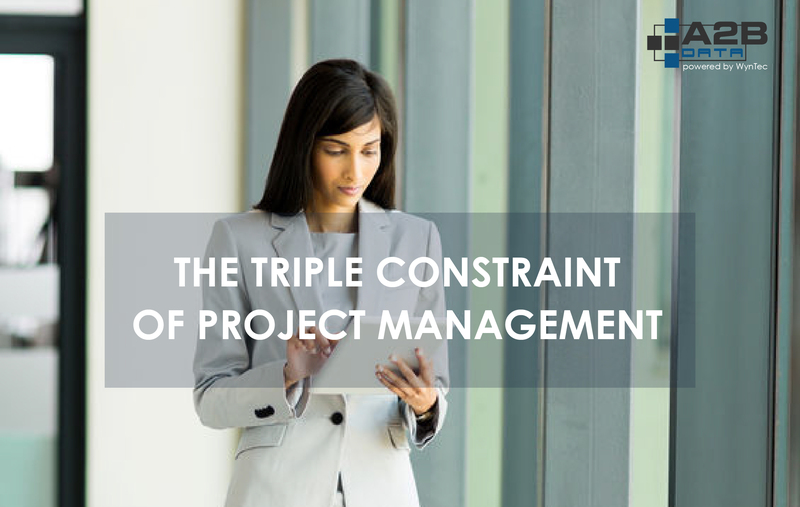 Project Managers know the Triple Constraint of project management: Time, Cost and Scope. And they are expected to manage to it. How does A2B Data™ help in managing the Triple Constraint? Manages the design and processes to perform the data extraction, load and customized management of target databases and automatically generates the code to do these processes. Resource time is not spent on the mundane and repetitive tasks found in extraction because the load processes are automated thus costs are reduced because resources do not need to perform these tasks. Manually develop the architecture, Change Data Capture (CDC), data extraction logic, data type translation, optimized loads and persists history of all changed data. The A2B Data™ portal allows the end user to simply navigate via point and click to set up the necessary source and target parameters. Development costs are further reduced as resources are not spending time creating complex code or modules to identify data sources and their intended targets. Project managers must manage Scope while A2B Data™ helps manage the two constraints of Time and Cost. This entry was posted in Big Data, Data Acquisition, Data Warehouse, Data Warehouse Management, Database Migration, ETL Tools, ROI and tagged Automation, Best Practices Data Migration, Big Data, big data etl tools, CDC, cloudera, data, data acquisition, data acquisition tool, Data management, Data Migration, data warehousing, ETL, etl and big data, etl for big data, ETL map shortcuts, ETL tools for Hadoop, Fast Data, fast data acquisition, Fast Data Extraction, hadoop etl tools, SQL. Bookmark the permalink. ← Looking to Mitigate Project Risks in Your ETL?